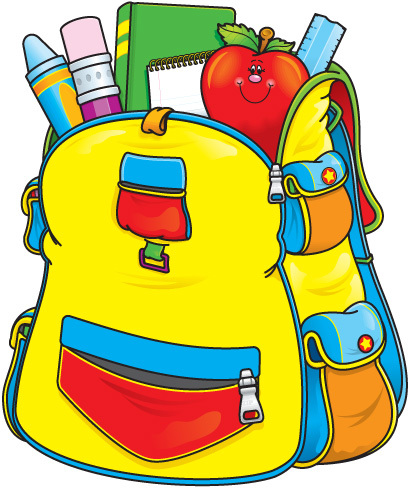 The Wallkill East Rotary Club is once again collecting school supplies for the Pine Bush School District's Backpacks for All Children project. Supplies will be collected from now until August 19, 2014. If you would like to make a donation please contact any Wallkill East Rotarian.